They have won two trips: one to Thessaloniki to visit Cedefop and join the opening weekend of the 57th Thessaloniki International Film Festival in November and one to Brussels for the first European vocational skills week in December. In May 2016, Cedefop launched the second phase of a photo competition which addresses ‘Youth in education and training’. Young people from all over the European Union were asked to send pictures of how they see themselves in their school- or work-based learning environment. The 10 best photographs from each phase (a total of four winners and 16 runners-up) will be exhibited at the Thessaloniki International Film Festival (3-13 November) and at the European vocational skills week in Brussels (6-9 December). 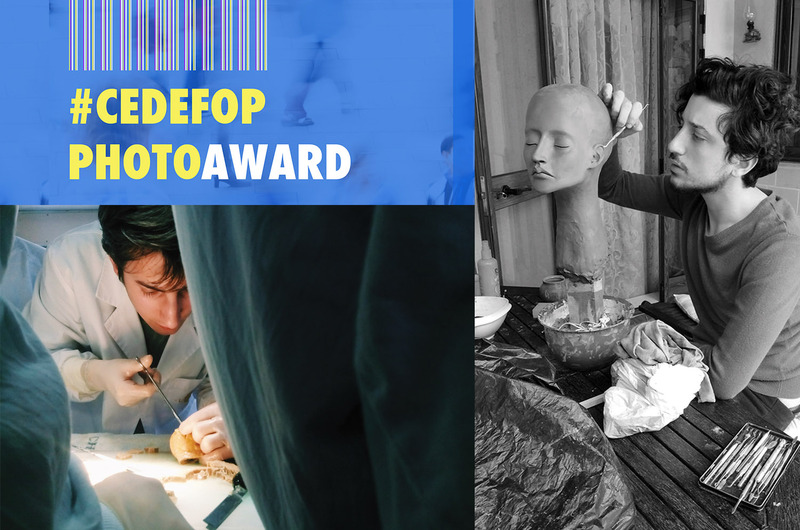 Διαβάστε περισσότερα για #CedefopPhotoAward and European vocational skills week – a winning combination!